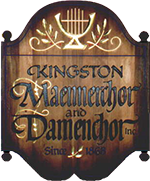 Staff Christmas Party - Kingston Männerchor & Damenchor Inc.
Kingston Männerchor & Damenchor Inc.
A holiday celebration for all those workers who have donated their time at the various Maennerunddamenchor events throughout the year. © 2015 Kingston Maennerchor and Damenchor inc. All rights reserved. Legal Disclaimer: there is no warrantee of any kind for this page or the programs linked to it. 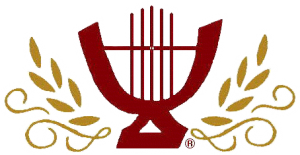 This home page and its subsidiary pages are provided "as is" without warranty of any kind, either expressed or implied on the part of the webmaster, including, but not limited to, the implied warranties of merchantability, fitness for a particular purpose, or non-infringement. © 2015 Kingston Maennerchor and Damenchor inc.